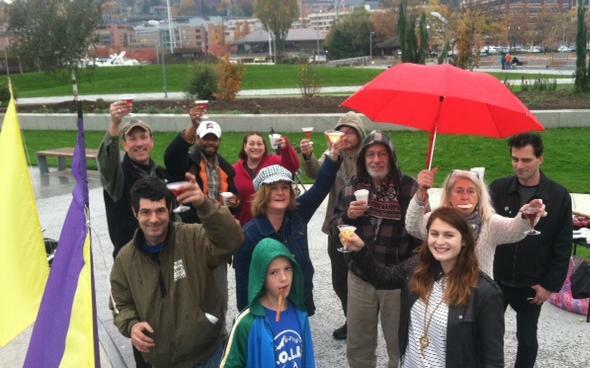 A toast to the boats! 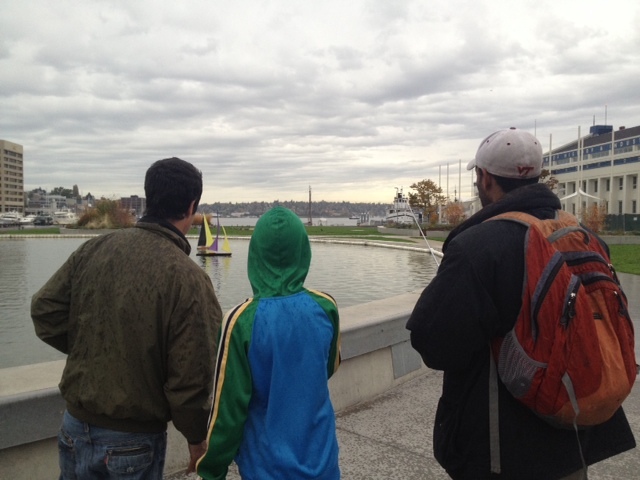 On Friday we walked down to the Center for Wooden Boats model boat pond to launch our community-built model boats! Even though it was a little stormy, the boats sailed beautifully!